/*Functions to convert between host and network byte order. 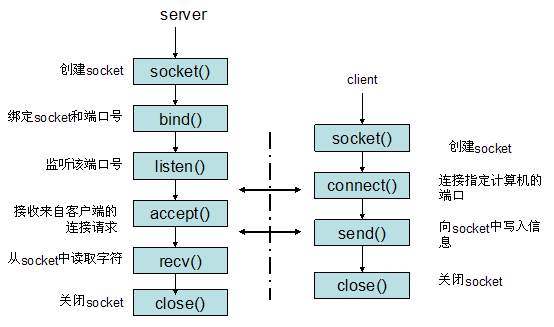 /* Prepare to accept connections on socket FD. N connection requests will be queued before further requests are refused. /* Await a connection on socket FD. new socket's descriptor, or -1 for errors. /* Write N bytes of BUF to FD. Return the number written, or -1.
number read, -1 for errors or 0 for EOF. /* Close the file descriptor FD. 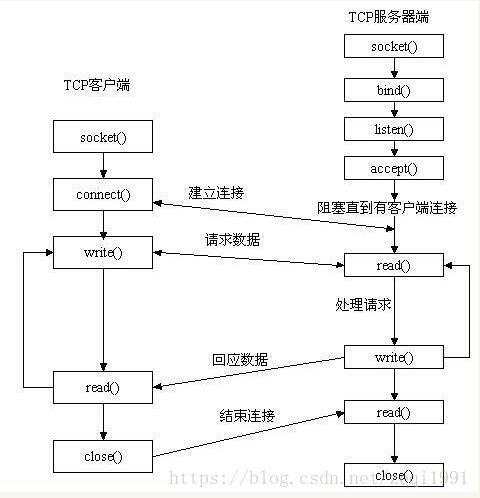 /* Open a connection on socket FD to peer at ADDR (which LEN bytes long). and the only address from which to accept transmissions. Return 0 on success, -1 for errors. to *OPTVAL (which is OPTLEN bytes long).